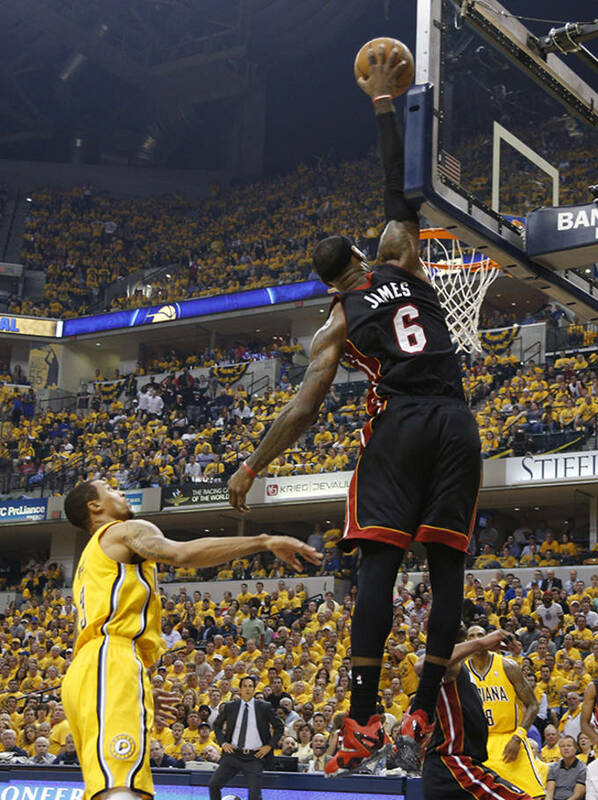 When the Miami Heat need a big shot or a clutch moment, they always go to LeBron James. 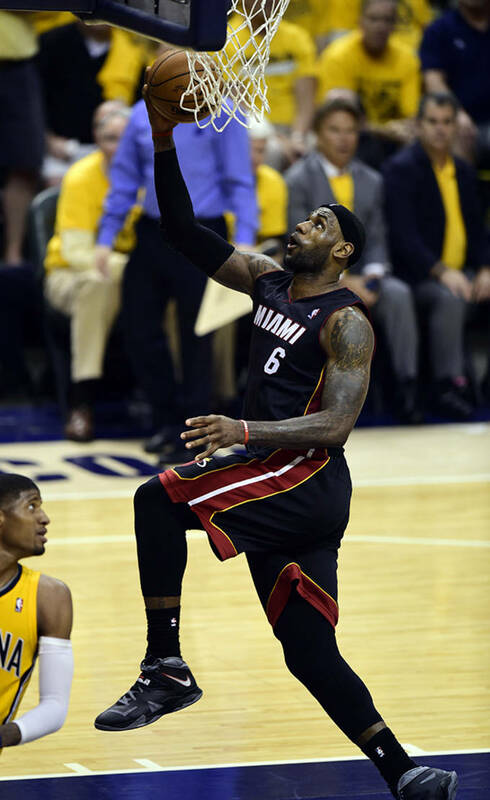 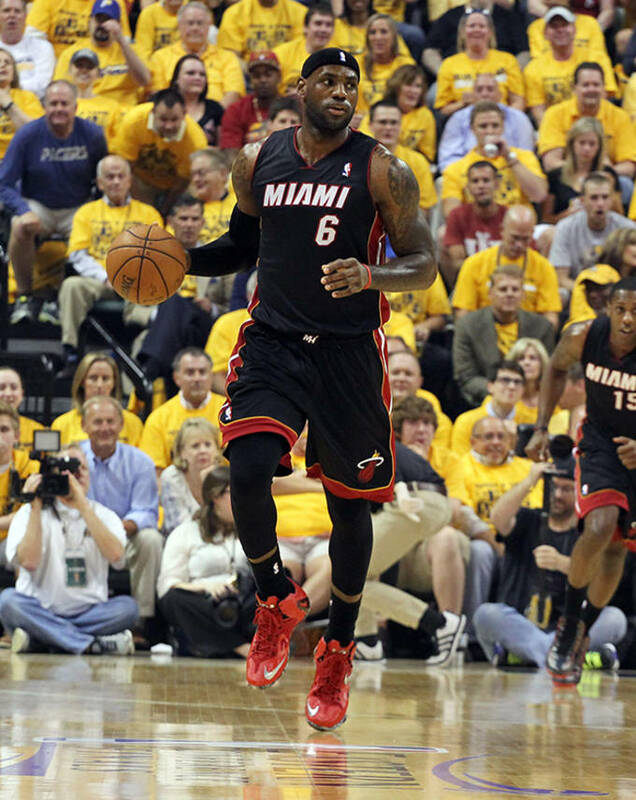 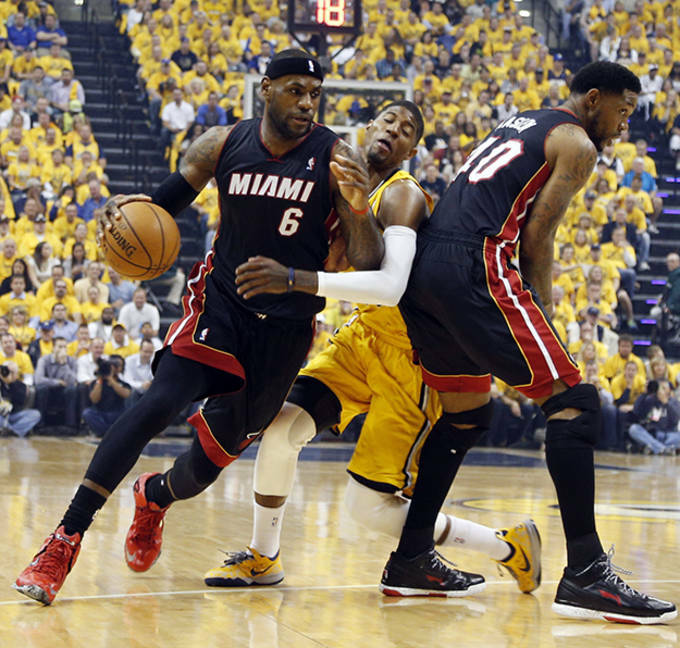 James and the Heat ran out to an 87-83 victory over the Indiana Pacers in Game Two. 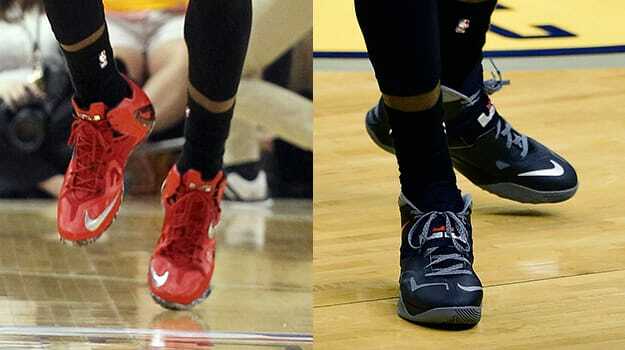 James scored 22 points in a combination of a PE of the XI Elite and a PE of the Zoom Soldier VII. 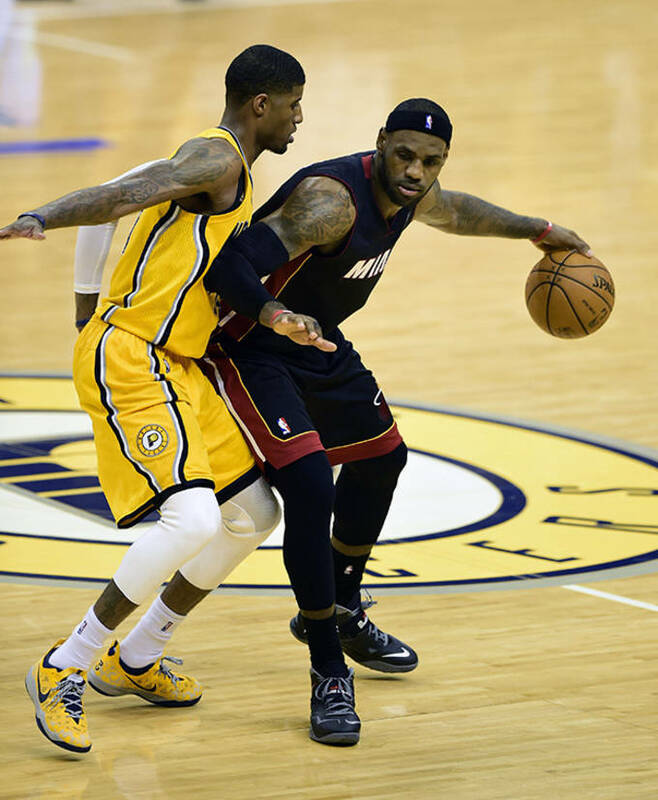 James shot 3 for 7 from the field with 6 points and 4 rebounds in his first half performance in a red and silver colorway of the LeBron XI Elite, and he shot 6 for 11 from the field with 16 points and 3 rebounds in a black and gray iteration of the Zoom Soldier VII PE.